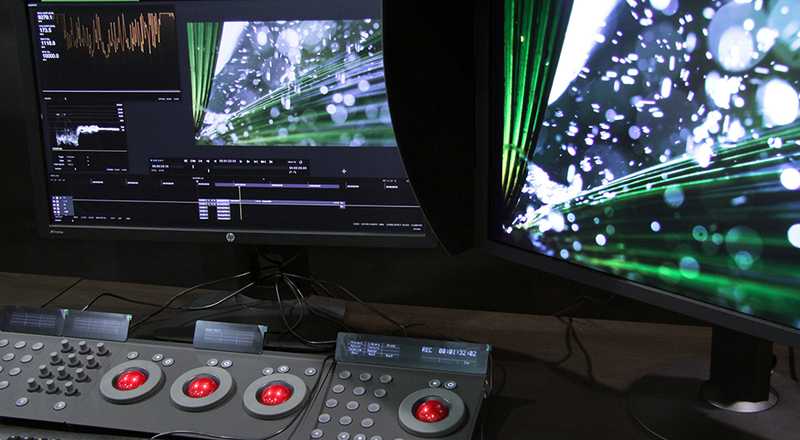 Geneva, Switzerland, 04.09.2017 – Marquise Technologies, a Swiss-based developer of high-end post-production solutions will demonstrate at IBC 2017 the latest draft IMF Application based on Apple ProRes, and the variety of workflows built around this soon standardized format. Marquise Technologies, a member of the EBU IMF-TV group, is leading the work on a reference implementation of ProRes in the IMF standard as part of a partnership between the EBU, DPP and NABA. Although SMPTE standards work is still in progress, Marquise Technologies has produced a sample implementation of the proposal which is now available in MIST, the leading mastering solution for DCP, IMF, OTT and broadcast deliveries. This implementation already includes the draft specifications for IMF Broadcast & Online Application Constraints proposed by the EBU and DPP IMF groups. The benefits of this potential new IMF application (which is more oriented to broadcaster workflows) are now clearly identifiable – simply, exploiting existing ProRes processing and archiving infrastructure and adding the benefits of IMF’s flexibility and versioning protocols. IMF workflows can solve many broadcaster challenges when cultural, legal or technical issues must be address with different versions on different platforms. This has never been more important with the genesis of UHD and HDR television services. IMF facilitates the exchange of content between businesses no matter if they are service providers, international distributors or broadcasters. It also makes it simple for programme producers to make and distribute all the international co-production versions they need – simply as one single interoperable format that can supply them all without generating multiple files with repeated content!. Andy Quested chair of the EBU IMF-TV group points out that the IMF-TV is charged with assessing the value of IMF for EBU member broadcasters and programme makers. “We always welcome members and vendors to join the group and share expertise and experience especially when it allows the EBU to develop Standards, Recommendations and Specifications that benefit the membership and public service broadcasting”. MIST is already enables to provide this trans-wrapping capability, turning an IMF masters into a ready to deliver AS-11 for UK DPP, QuickTime file for iTunes or YouTube and many more. “Our goal at Marquise Technologies is to provide our customers with the most advanced solutions for their workflows. The exponential demand of content versioning, no matter if it’s for editorial or technical reasons, has opened new fields in the mastering phase, and our products are clearly leading and inventing new ways to create, not forgetting we can minimise costs and at the same time maximise efficiency” states Laurence Stoll, CEO of Marquise Technologies. Copyright © Marquise Technologies, All rights reserved.